Google Offers Whooping Rs. 1.27 Crore Salary Package to a Delhi Boy, Sets a New Record! 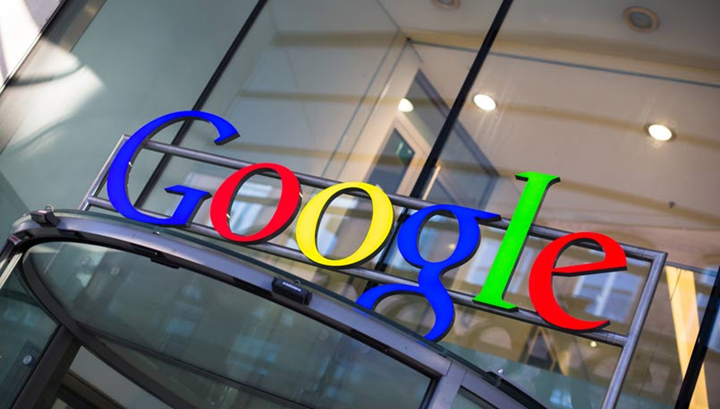 Google, the tech giant offers a whopping salary package for a student of Delhi Technology University. Chetan Kakkar, a Delhi boy has set a new record for international placement for Delhi Technological University by grabbing a whopping $1,90,000 offer from Google that translates to Rs 1.27 crore per annum. Like many other ordinary Indians, Chetan Kakkar is a final year engineering student from Delhi Technological University. But don’t be conned by looking at that innocent face. There’s an IT mastermind behind that facade. The salary package for his job has broken international records for Indian placements. Chetan has broken records by bagging an exceptionally large salary offer. According to a report in the Times of India, Chetan Kakkar is an alumnus of Springdales, Pusa Road and the Delhi boy claims that his education at the DTU campus has made a great difference to his prospects which has influenced him a lot and helped him to get this job. Kakkar with great rapture said that he will move to California and join Google after completing his course in 2016. One must set their goals and strive hard to achieve them and make dreams come true. This is what exactly this Delhi boy did. Chetan, an Indian student has set a new record by grabbing a whopping salary package from the tech giant. The offer made by Google to him is one of the highest salary packages offered during campus placements at the Delhi Technological University. DTU is known for specialising in IT and Computer Science department. The highest offer made so far in DTU campus has been Rs 93 lakh. Chetan has broken the records. Kakkar’s parents are both lecturers at Delhi University. His mom Rita Kakkar is a part of the chemistry faculty while father Subhash Kakkar teaches Management Studies. This is not the first time Google has made such offers to students. In December 2014, a 21-year-old B-Tech student of IIT Indore, Gaurav Agarwal, had bagged a job with Google at an annual salary package of Rs. 1.7 crore. Google is not the only company offering huge salary package but also, there are many other tech giants that are offering lucrative job offers for the Indian students. The social media giant, Facebook has also offered profitable job offers for the Indian students. In 2014, Facebook has offered the highest package of Rs 1.42 crore each for three students at a premier IIT-B on the first day of the placements. Some others from DTU who got placed in major companies are Nitin Aggarwal placed in Directi, Amit Roy Chaudhary, Jatin Goel placed in Expedia, Sanchit Abrol, Nirmal Kumar placed in the tech giant Microsoft. 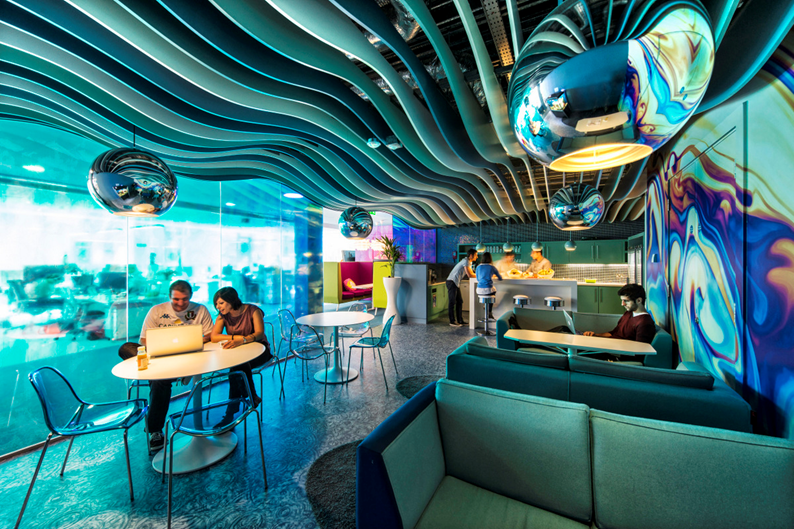 Working in Google is altogether an unusual experience for every individual. According to a recent survey, the first and final goal of an Indian techie is to work with the search engine giant. Also, the CEO of Google, Sundar Pichai is an Indian and it probably means that Indian students will get a good chance to get placed in the prominent tech giant. This is what his office might just look like!! His Office Might Look Unique and Decorative! 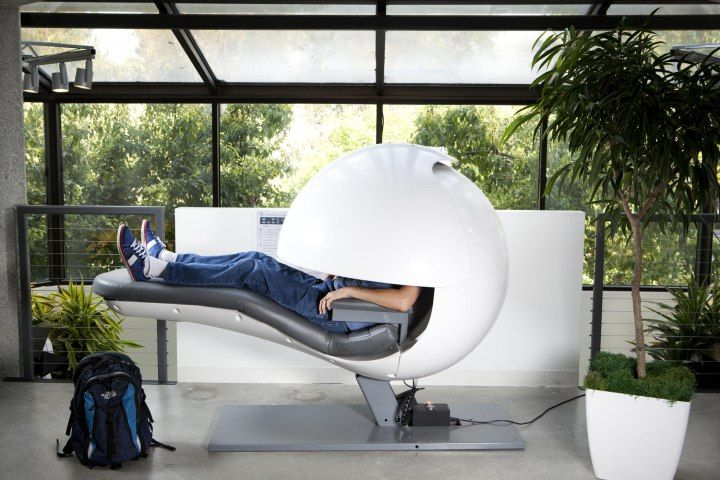 Wanna Relax at Work? This is the Perfect Place! Wanna Take a Break..? Go for it!! Google Play Store is the market for all Android Apps. Some apps are free and some of them are paid one. So, many of them are not aware of buying apps from Google Play Store with PayPal account. In this article I am going to explain about how to buy Android Applications with PayPal on Google Play Store. Buying Android Applications with PayPal is quick and easy way to go. You can buy the apps from your computer too as it will be more comfortable while making payment online. Before buying an applications, make sure that you have a PayPal account with balance in it, as well as a Google Account in addition to your Android Smartphone must be connected to the Internet. So, that once the purchase of an Android application is completed the game or application will install automatically. Let’s go deep into the article with clear steps. Steps to buy an Android Applications from the PC with Paypal Account. Next you must click on the “Add a PayPal Account” which will be saved in your account forever. So, that you can buy any android applications in Google Play Store whenever you want. The details are saved for the future use. In this step you must specify your Google Wallet Currency and the ZIP code of the place where you live. Then click on the “SAVE” to save all the details. The dialog box will appear on your screen. Fill all the required details. In this step you will be redirected to the official PayPal site where you must login with your user details and confirm the payment by the application. After you are logged in, click on the “BUY” option. As soon as you have purchased the application is automatically installed on your Android Phone. You will receive an email on the email address which is associated with your PayPal account where you indicate all the details of the transaction. That’s all you are done with buying an android application from Google Play Store by using PayPal from Computer/Laptop. Here, I will show you the method of buying an Android app from your Mobile. You can buy applications with PayPal on Android play store from your phone. Here you have the option of using other form of payment methods such as Credit Card or Debit Card to buy the app even exchanging a gift card the process will done. Let us go into the article with clear steps. Click on the price of the game or application. Then Click on “ACCEPT” to grant permissions required by the application. Next click on option “BUY” and then click on “CONTINUE” to download the application. Finally, enter your Google password and then click ” CONFIRM “to make the payment. As soon as the payment is done the application is automatically installed on your Android phone. Although it is easy to buy any applications on Android Google Play Store, there are a few things you should consider to avoid any unpleasant surprises. So, read the following points before you buy an Android Apps. You can buy games and applications with Paypal in the following countries only. Such as Spain, USA, Mexico, Germany, France, Belgium, Finland, Australia, Austria, Ireland, Greece, Canada, Italy, the Phillippines, Singapore, Russia, Turkey, Portugal, New Zealand, United Kngdom, Netherlands, Sweden, Switzerland. You will have only 15 minutes after you bought the app installed on your phone to return and request a full refund you paid for it. You cannot return a game or application more than once. Whenever you try to buy apps from your Android device you will be prompted for a password to confirm the purchase. This is the same password you use to access Gmail and also serves to prevent accidental purchases. It is important to check that your Android device meets all the requirements that require the application to run correctly. In some cases even if we use a version of Android compatible game or application may require very high screen resolution or only work with a certain type of processors. This is the method to buy Android applications with PayPal on Google Play Store. If you have any doubts or if you face any issues during the process, let us know in your comments below. We will solve all your issues on the same. Now-a-days everyone came into online world and almost every conversation is made online. Every individual will have a unique password and by using his/her own password can unlock his/her Email ID or any other account. But, if once our password is theft or if it is hacked? What is the position of our account? Who are responsible for this? As the number of passwords a consumer needs to conduct his/her digital life continues to grow, so does the very real risk of identity theft, fraud or hacking. 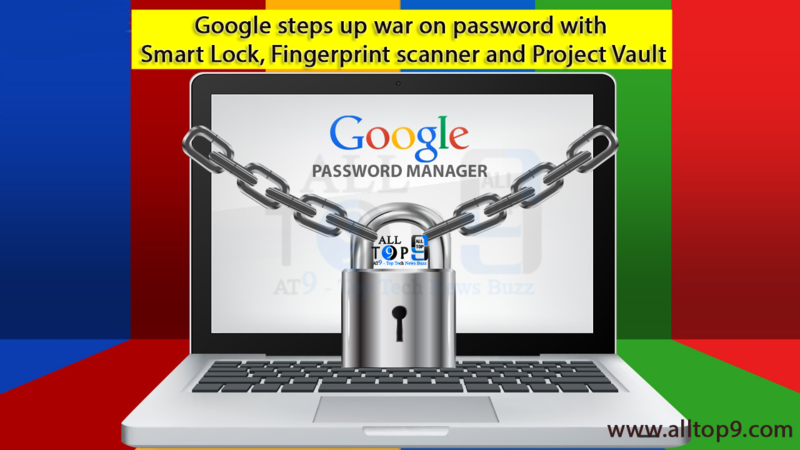 For, this reason Google came up with a war on Password in a way to protect our passwords with 3 different ways. Google is setting out with three different pronged attack. These 3 pronged attack could consign the text based password to the annals of tech history, mini discs, standalone mp3 players and VHS videos. Typing passwords in Google could soon be a thing of the past. The first and foremost step is a best new feature called Smart Lock Passwords. It’s been a developer tool for some time and now it is live for all of us and can make use of it. This Smart Lock Passwords is used to enable the services that require a login to be tied to a person’s Google Account. Another best thing is a type of Password Manager. Password Manager allows users to store login details for any other apps and services within their Google Account. This works in a way like, if you login into your Google account, you are automatically logged into everywhere else i.e., another apps too which ever account passwords are saved in Google account. This works only with the Chrome browser on a desktop or with the apps on an Android smartphone, tablet or on the upcoming TV too. The second way so called Fingerprint Scanner was announced at the Google I/O developer conference on Frieday and Uses getting to know an individuals as a means of validation. Every once has their own different speech patterns, typing styles and ways of tapping or swiping. When Google monitors and uses them for authentication, they are 10 times far better and more secure than a fingerprint scan. They are not intrusive and for those who are concerned about giving the company even more data, everything would be done on the device itself for the security. This is just like the Touch ID and payment validation systems on Apple’s latest iphones. The text and symbols to remember, authentication would be completely natural and impossible to theft or fake, no matter how intelligent a hacker is. During her presentation, Googl’s Regina Dugan said that “the system was already functioning but wasn’t coming just yet. However, the company is investing heavily in its development, partnering with 16 other institutions to speed up development and testing. The third and final prong and very interesting is something called Project Vault. A secure computer the size of a micro SD card, it can be integrated into devices. So, a computer within a computer – to ensure that communications can’t be hacked or data hijacked. And it has 4GB of storage, too. This is already being tested by businesses and it will be heading to enterprises first, but Dugan said that a consumer version is definitely in the works, too. – AFP/Relaxnews, June 2, 2015. In Asia, Google Street View is available in Bangladesh as of January 23, 2015, Bhutan, Cambodia, Hong Kong, India, Indonesia, Israel, Japan, Macau, Malaysia, Russia, Singapore, South Korea, Taiwan and Thailand. It is also available for a few select tourist attractions in the People’s Republic of China. Now, this great opportunity is available in Hyderabad city, India with the largest area of 2 million square feet. 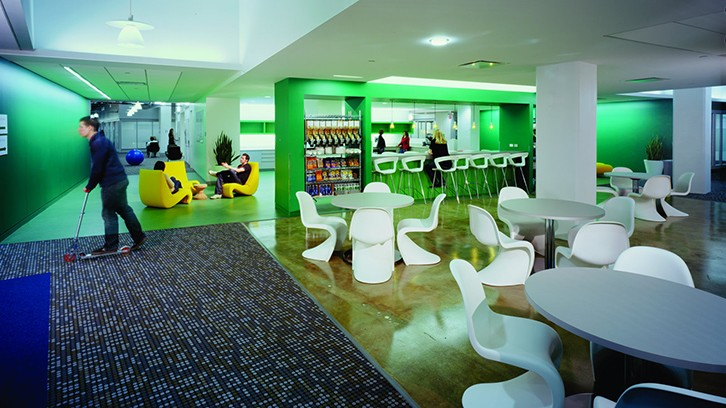 Hyderabad is the 1st Indian city to get Google’s largest campus with 2 million square feet. 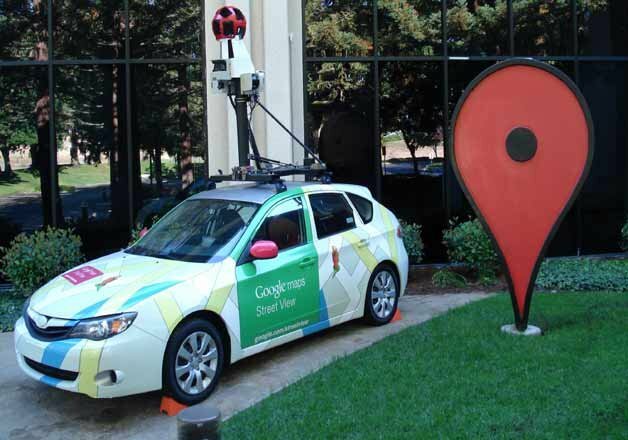 It becomes the 1st Indian City covered by Google Street View. This is very grateful for every citizen of Hyderabad. A part which is divided from the Andhra Pradesh is formed as a State and named as Telangana. Hyderabad, capital of the state Telangana. Hyderabad is known as a best IT city where we can see top MNC companies like Infosys, IBM, TCS, Wipro, etc. 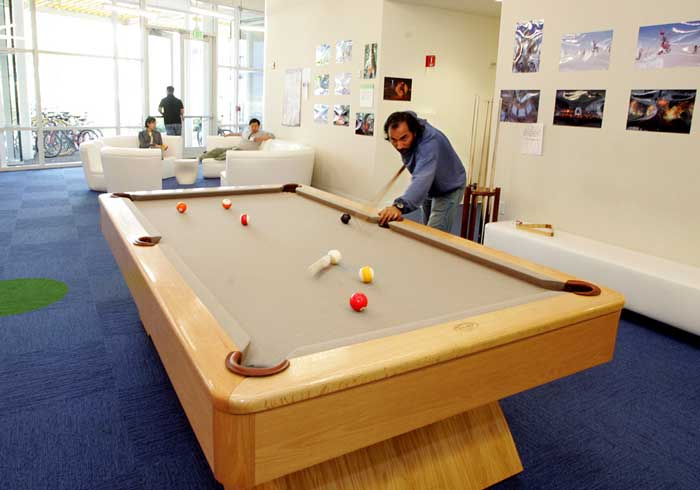 Now, it stepped forward in development and gets Google’s Largest Campus Outside US. State IT Minister KT Rama Rao announced this great news via Twitter Tweets that Google has agreed to build their largest campus outside US in Hyderabad at an investment of Rs 1000 crore. This is the first such campus in Asia where an area of 2 million square feet would be developed to house 6500 to 13000 employees in the next 4 years. Excited to announce that Google & Govt of Telangana have inked an MoU to build their largest campus (outside US) in Hyderabad. First campus in Asia. 2 Million sq ft space would be built. Investment of Rs. 1000 crores and in four years employee size to double from 6500 now to 13000. David Radcliffe, Sr VP of Google & IT Secy Jayesh Ranjan signed the MoU at Google HQ in Mountain. The company will spend about 12 months on planning and construction will start around the summer of 2016. Construction should take about two and a half years and we could have a facility up and running as early as 2019,” said Radcliffe. KTR also met the Google Street View team, which has agreed to make Hyderabad the first Indian city to be fully covered by ‘Street View’. Subsequently, Street View will be extended to other major cities and towns of Telangana as well. Google street view is available in different places. Google street view Explore world landmarks, discover natural wonders and step inside locations such as museums, arenas, restaurants and small businesses with 360-degree images on Google Maps with Street View. Bookmark this page for the further updates of Google street view in the IT City of Hyderabad, Telangana, India. Eagerly waiting for it.